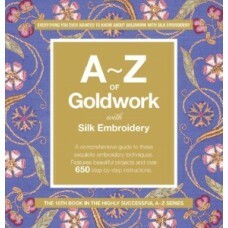 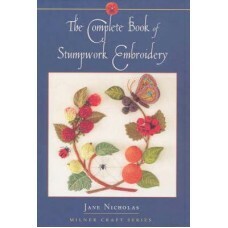 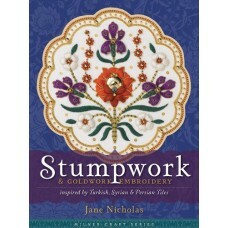 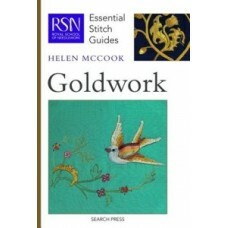 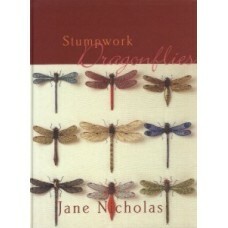 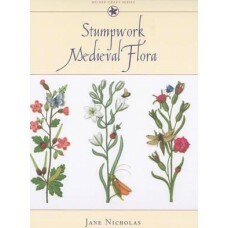 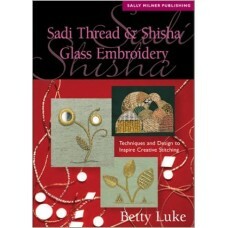 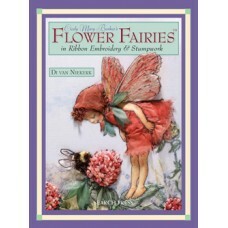 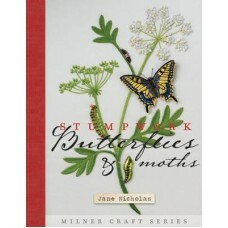 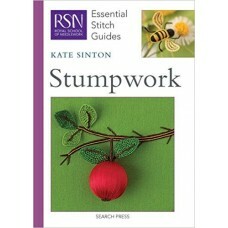 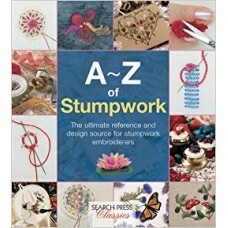 A - Z of Goldwork by Country Bumpkin Publications. 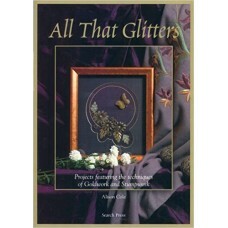 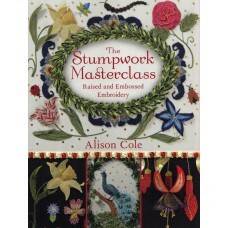 A-Z of Goldwork with Silk Embroidery is full o..
All That Glitters by Alison Cole. 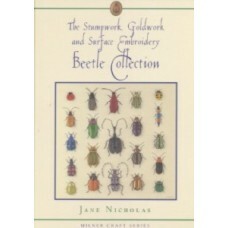 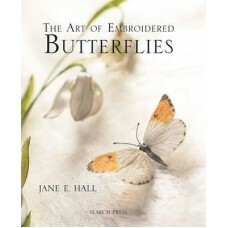 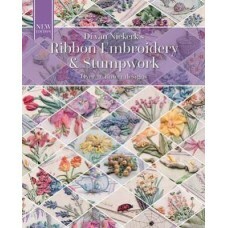 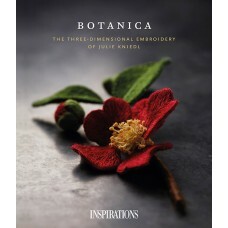 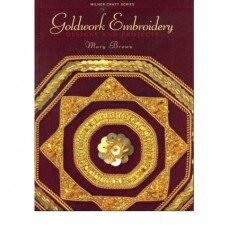 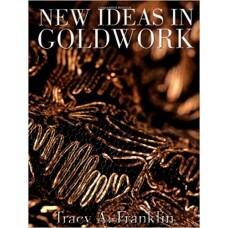 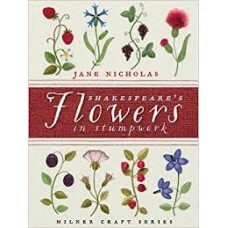 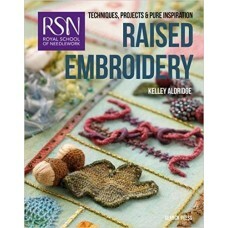 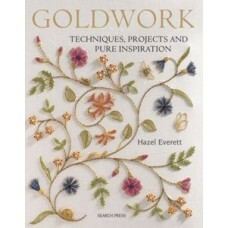 While the primary focus of All That Glitters is Goldwork, the a..
Goldwork Techniques, Projects & Pure Inspiration by Hazel Everett.Hazel Everett is an exceptiona..
Goldwork Embroidery by Mary Brown.Goldwork Embroidery by Mary Brown is the most comprehensive book o..
New Ideas In Goldwork by Tracy A. Franklin.Taking the best of the traditional and the new, New Ideas..
Sadi Thread & Shisha Glass Embroidery: Techniques and Design to Inspire Creative Stitching by Be..